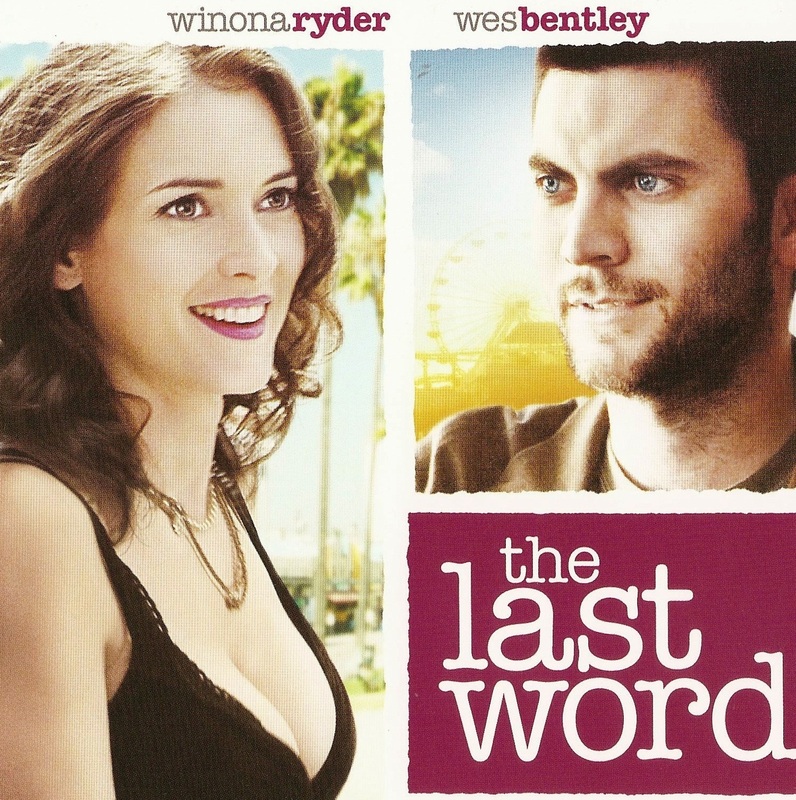 The Last Word - with Wes Bentley, Winona Ryder, Ray Romano. The story of a guy who makes his living writing suicide notes for other people and who ends up falling in love with a client’s sister. On at: Cinema City Cotroceni, Hollywood Multiplex. RBI recommendation.